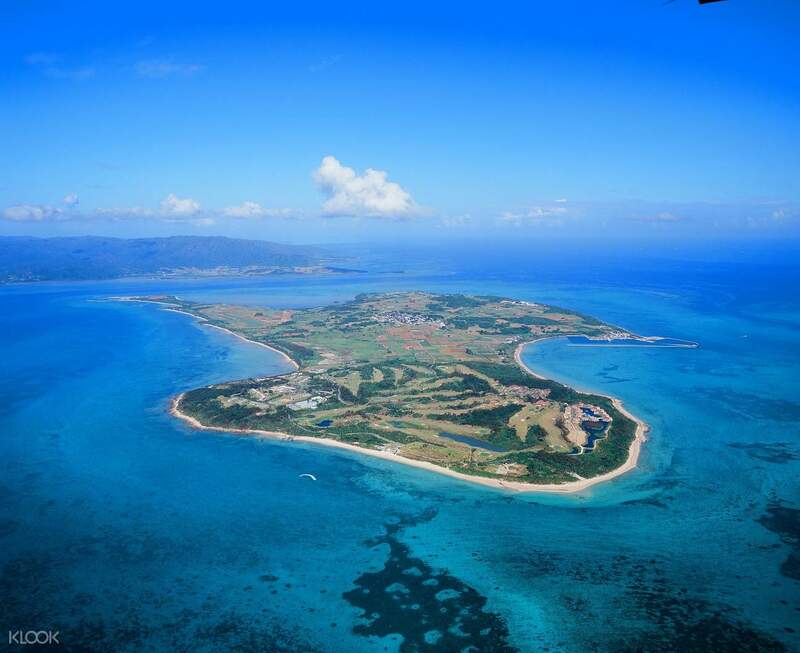 Discover the beauty of two of the famous Yaeyama Islands—Kohama Island and Taketomi Island—in this half day tour! Kohama Island was the film location for the popular Japanese soap opera, Chura San. You'll hop on a bus to tour the place, and cut through the roads surrounded by the bright green sugarcane farms. 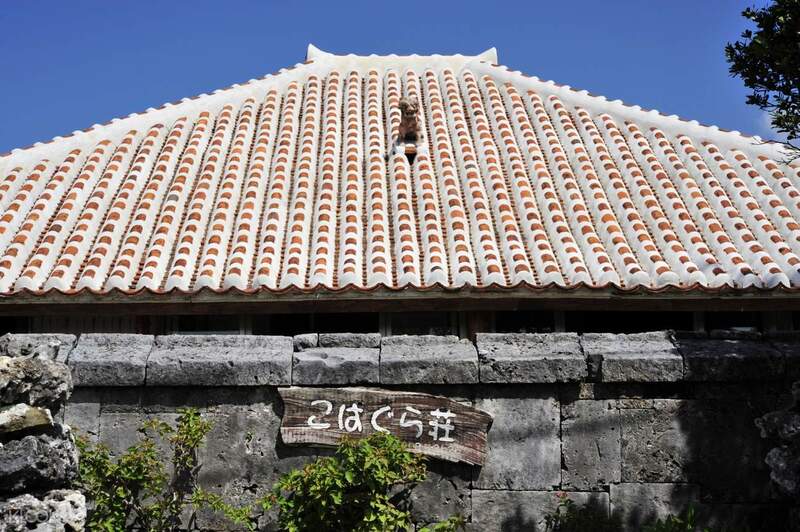 Then you'll depart to Taketomi Island, take a water buffalo art ride to Taketomi Village, and see the traditional one story buildings with red tiled roofs. The last stop in this tour is a local craft museum, which showcases local weaving techniques. 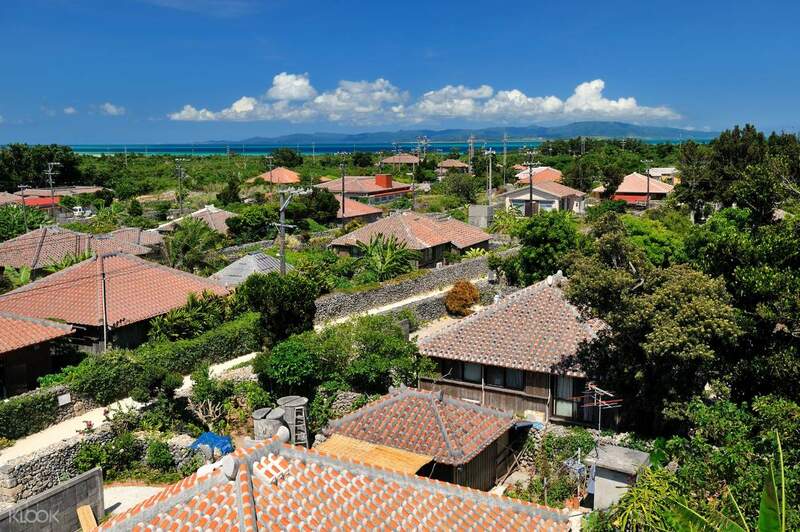 This tour is perfect if you only have a fews hours of the day to spend, but still want to get a glimpse of the Yaeyama Islands and what it has to offer! 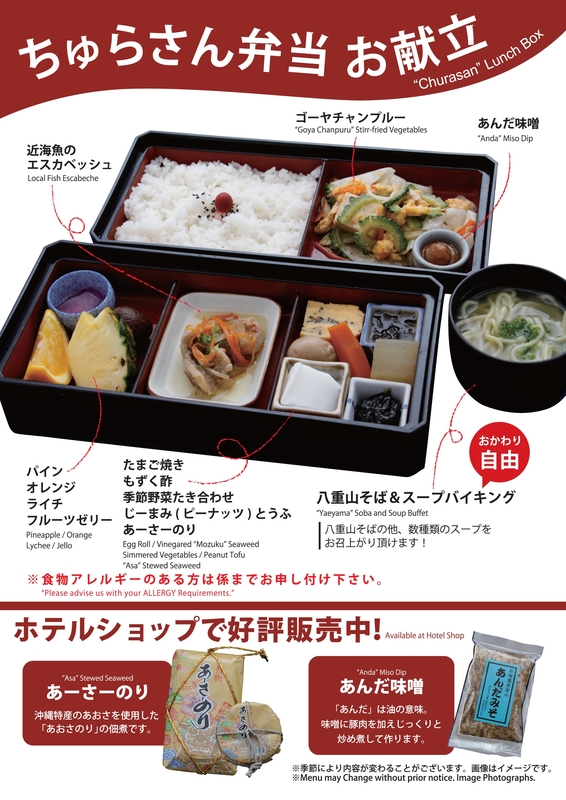 The tour guide will hold a sign board that says "Hirata tour S course"